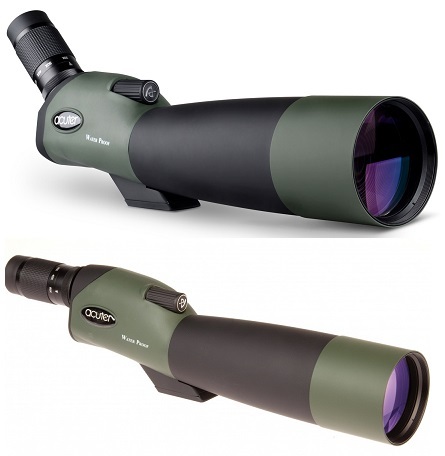 When choosing the best spotting scope for your needs, one of the first decisions that you have to make is to choose between an angled or straight scope. If you’re above average height, it can be more expensive to buy a tripod that needs to be stable at 170cm high and above. The larger tripod is also harder to carry about. Many viewres prefer an angled for digiscoping, as you can set it at a lower height on your tripod, making it easier to keep it stable, especially in windy conditions.